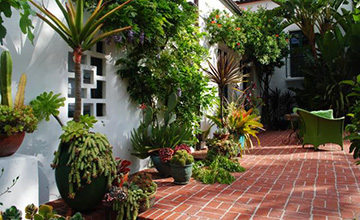 With over 30 years of experience, our landscape designers are experts in helping you design small to medium sized projects. 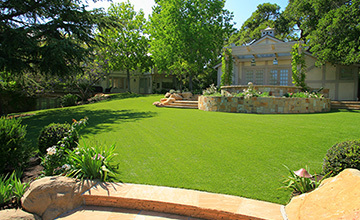 Paysage landscape clients enjoy a fixed monthly rate which covers labor, fertilizers and other materials required to keep your plants healthy. Save water and save money. Let us audit your irrigation system for leaks and recommend other ways you can conserve water. 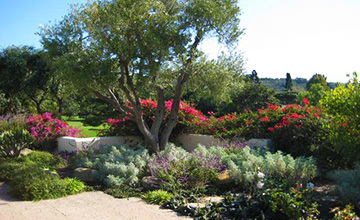 Paysage, inc. is a proud member of the California Landscape Contractor's Association, the Santa Barbara Contractor's Association, the Professional Landscape Network and the National Irrigation Association.